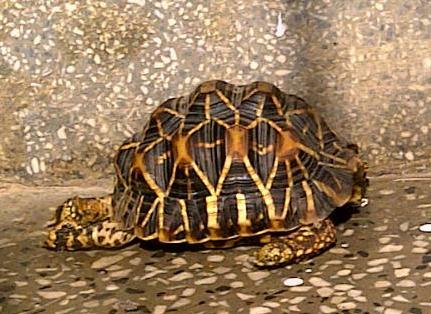 You may remember a previous post in which I introduced my adorable pet tortoise in India, Sufi. Well, here she is sunbathing in the winter sun, all arms and legs but she’s protecting her face. She has grown about 1cm since the last photos and is going through a phase of eating dry bird poo, Sufi really that’s gross! She can’t get enough of the stuff but I suppose she is doing her bit for recycling. I remember reading the previous post on Sufi and thinking that I really wanted a tortoise. After seeing this picture, not even feeding it bird poo is going to put me off.